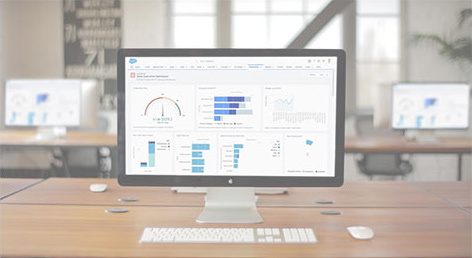 SERVICE ON SALESFORCE: CUSTOMER SERVICE FOR THE CONNECTED WORLD. Learn how to transform customer service by connecting to your customers faster across any channel and in any mobile app. Supercharge your agent productivity and improve customer satisfaction by an average of 45% with Service Cloud, the world’s #1 customer service platform.